Inclusions: Stainless steel fridge, stove & built-in dishwasher, washer, dryer, window coverings & blinds, electric light fixtures, bathroom vanity & mirror in bedroom. Exclusions: Built-ins in the office and on living room. Trendy New York Style Brownstone! 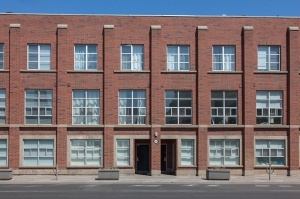 Beautiful, 3 storey condo-townhome in hip Junction Triangle! Don't be foooled by the address! North facing unit means all the windows are facing into the very quiet mews. An ideal location close to transit, great shopping, parks and recreation! Flooded with natural light this spacious 1150 square foot , 3 level townhome offers spectacular indoor & outdoor area. 2 + 1 bedrooms, 2 baths, built-in garage, plus preferred deck off living room, as well as the rooftop terrace - just in time for summer fun. Amazing combination of location, price & cutting edge space offers outstanding value for professional couples, first time or investment buyers. Low maintenance fees allow for easy budgeting. Well managed complex with friendly neighbours and young families. 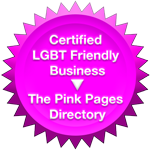 Pet friendly environment for all you animal lovers! Modern, upgraded home leaves you with nothing left to do -- just move right in! Welcoming front foyerhas a HUGE walk-in closet with custom built-in shelving. Direct access from the garage to avoid any inclement weather and ease of brining in all your groceries and stuff. Plenty of useful sturdy custom built in shelves & lighting in the sizable garage! Open concept living/dining/kitchen layout on the main level gives great flow for entertaining!Real hardwood floors, soaring 10' ceilings and 2 sets of double sliding glass doors walk-out to the deck overlooking the quiet back laneway where kids play. Tucked away 2 piece powder room with granite counters is super convenient for visitors to use. Cook up a storm in the modern kitchen with brand new stainless steel appliances and breakfast bar perfect for casual dining & keeping an eye on the kids. The 2nd floor boasts 10 foot ceiling height as well with lots of light flooding down from 3rd. The master & 2nd bedroom are both a good size! Featuring pretty picture windows facing the lane, double closets and hardwood floors. 4 piece white tiled family bath. Sun-filled 3rd level is very useful with an open office/sitting area (or nursery! ), hardwood floors, glass railings. Laundry/utility room with a full-sized washer/dryer nicely tucked behind closed closet doors. Spectacular walk-out to your very own private oversized rooftop terrace! Enviable outdoor living space for barbecues, al fresco dining and drinks with friends and family. Sit back soak up the sun and enjoy a good book. In recent years, the Junction Triangle has undergone a major revitalization . 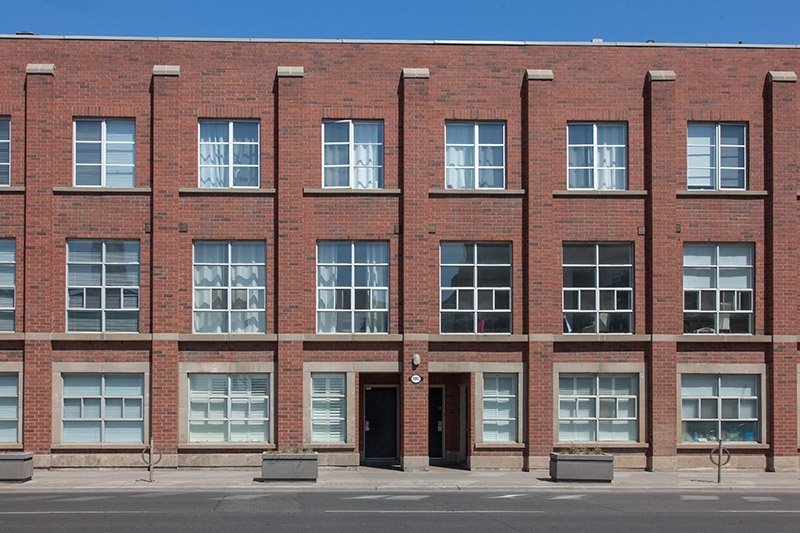 The neighbourhood has attracted the attention of developers due to its close proximity to Roncesvalles, High Park, The Junction , and its easy access to the Bloor subway line & Bloordale too! It has an inclusive unique feel in the area. There are many unique, independent shops in The Junction Triangle as well as many happening cafes & restaurants & entertainment including live music (Hugh's Room) and the Revue Theatre. Local street-shopping is available on Bloor & Dundas Street West and into Roncesvalles Village. Walkable shopping includes LCBO, Loblaws, NoFrills, Freshco, Shoppers Drug Mart. Many Parks nearby! Perth Square Park & Erwin Krickhahn parks are just a couple of blocks north. They offer space for picnics, sports as well as an off-leash dog area. Campbell Park & Skating Rink holds many community events. The iconic High Park is really a hope skip and a jump away. There are Public, Catholic, French Immersion & Alternative schools & daycares to choose from! Perth Ave Junior P.S., Brock P.S., St. Luigi Separate School, Pauline Junior P.S., Bloor Collegiate and a convenient day care right across the street. The Perth Dupont Public Library has programs for pre-schoolers and children. The local YMCA, at Dundas & Dupont , offers a wide variety of programs for children & seniors. The Dovercourt Boys & Girls Club (Clubhouse at 1379 Bloor) is also pretty amazing for kids programming. The Wallace Emerson Park & Community Centre is another gem offering a variety of programming, rinks, pool, and gym. Transportation is a snap! Walk to either Lansdowne or Dundas West subway stations which connect you to the Bloor-Danforth-Yonge-University-Spadina subway lines.Easy access to the Go Train. Frequent travellers rejoice! The soon to be launched Toronto Pearson Express will be just a 5 minute walk away . Young, cool businesses are moving into the area : Cuppa Coffee Studios , the "largest full-service stop-motion facility in the world"! Freshbooks, "the #1 cloud accounting solution for small business owners" has just opened/expanded in the Planet Storage building. Ubisoft , the high-tech French video game developer, has also chosen the Junction Triangle as its home. This treasure of a neighbourhood is WORLD-CLASS ! Custom built ins in garage as well as front hall walk in closet. New light fixtures on entrance and 2nd floors.